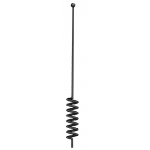 Top loaded 3' flexible CB antenna with 5/8 wave and standard threaded 3/8"x24" base in black. 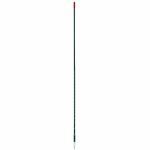 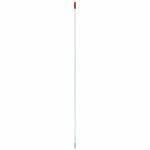 Top loaded 3' flexible CB antenna with 5/8 wave and standard threaded 3/8"x24" base in red. 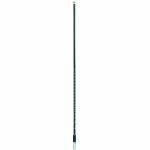 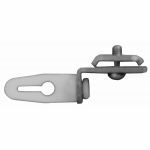 Top loaded 3' flexible CB antenna with 5/8 wave and standard threaded 3/8"x24" base in white. 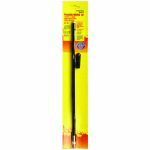 Top loaded 4’ flexible CB antenna with 5/8 wave and standard threaded 3/8"x24" base in black. Top loaded 4’ flexible CB antenna with 5/8 wave and standard threaded 3/8"x24" base in red. 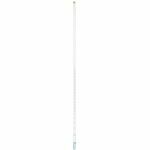 Top loaded 4’ flexible CB antenna with 5/8 wave and standard threaded 3/8"x24" base in white.